Saudi Arabia’s state-owned oil giant is expected to sign agreements with at least 10 US companies on Saturday, as President Donald Trump touches down in Riyadh for his first foreign visit. While the deals are expected to go down without a hitch, Saudi Aramco’s planned IPO—which the Kingdom’s rulers boast will be the largest in history—has run into trouble. Last year, Saudi Arabia announced it would privatise up to 5% of the oil giant in return for $100 billion, placing the company’s value northwards of $2 trillion. But despite a 35% tax cut, Riyadh is being urged to lower their expectations considerably—perhaps by more than half. 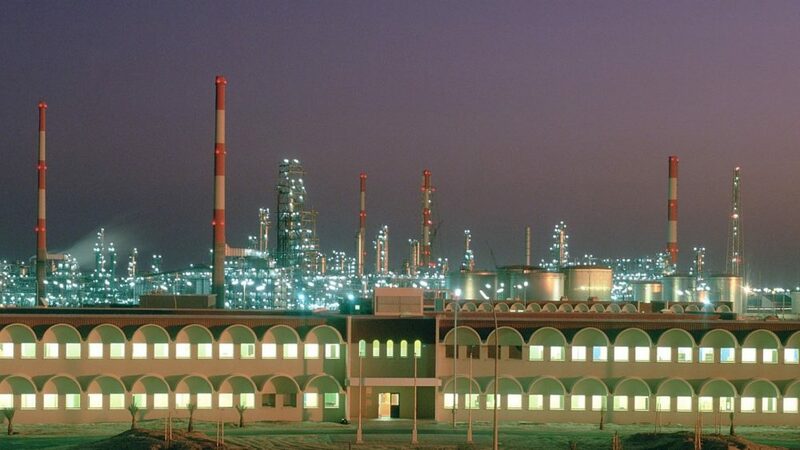 While the actual figures are yet to be realised, the downgrade will have serious ramifications; the revenue from Aramco’s IPO was meant to kick-start Riyadh’s plans to diversify the oil-dependant economy. Next week, OPEC members are likely to agree on extending an OPEC production freeze. But this is unlikely to alter the structural decline of oil.